The Forza 4 November Speed Pack will be available from 1st November for 560 Microsoft Points. Inside are 10 cars: a Lambo, an Asto, two Audi-os, a Chevo, a Dodge-o, a Ferraro, a Fordo, an err GMC-o and a Volkso. The November Speed Pack can be redeemed using the 2400 MSP Forza 4 Season Pass, if you have it. 33 Stradale, DB4 GT Zagato and Sprite Mk 1 keep Forza 4 ticking over. Wayne and Garth's car! A Smart car! A Ford Transit! 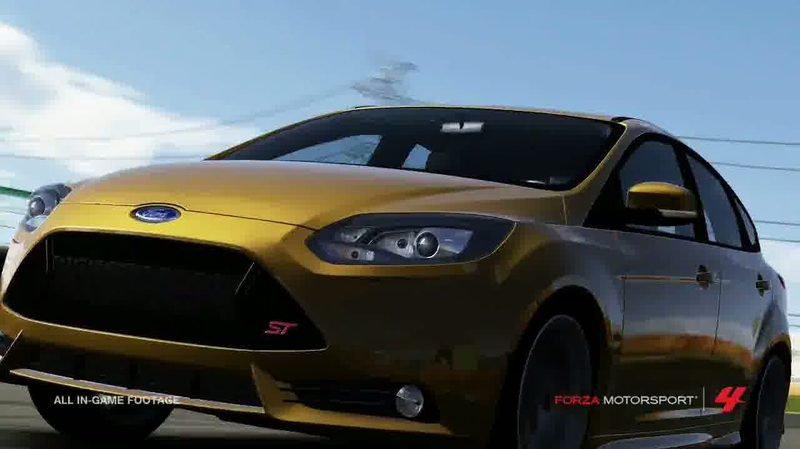 Yet more new cars for Xbox 360 racer. Multiplayer lobbies fixed, level caps increased, cars rebalanced.